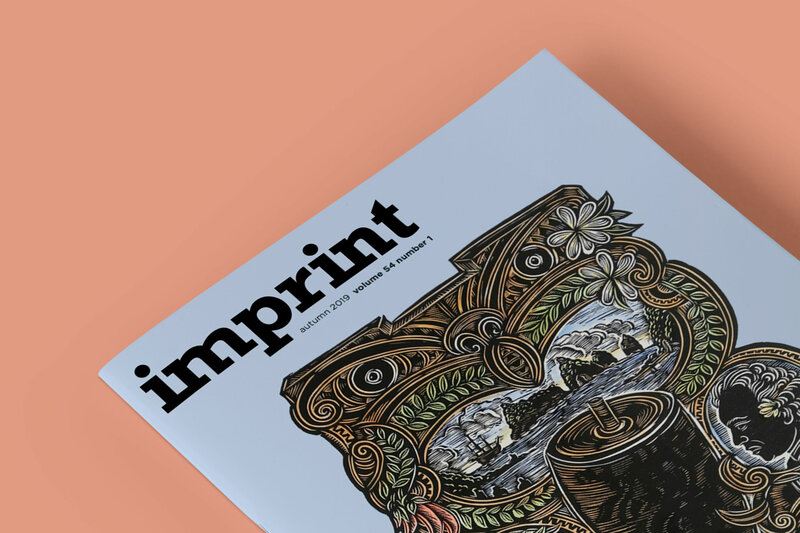 Imprint is a quarterly magazine dedicated to contemporary fine art printmaking – including works on paper, artists books, zines, digital and experimental print-related art – published by the Print Council of Australia. With the Australian experience as our focus, Imprint seeks to engage in meaningful and diverse analysis surrounding contemporary printmaking today within a broader fine art context. 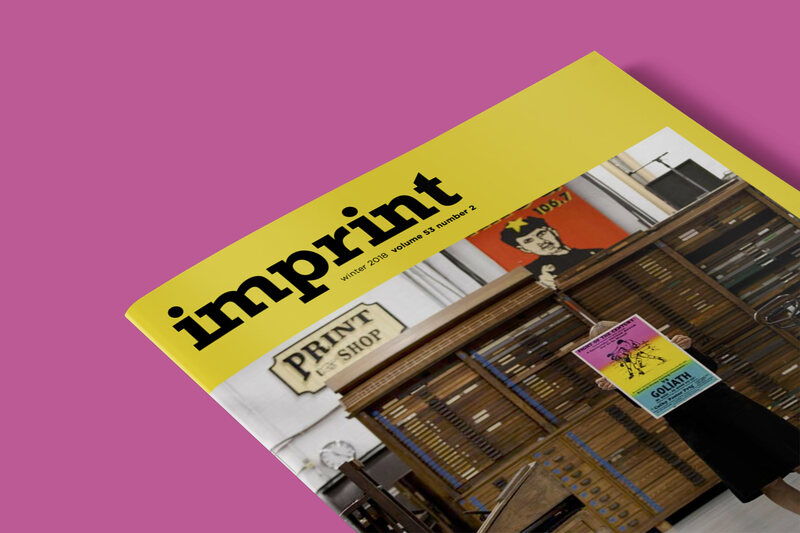 Imprint aims to nurture the development of new voices in printmaking and arts writing alongside those more established in the field. 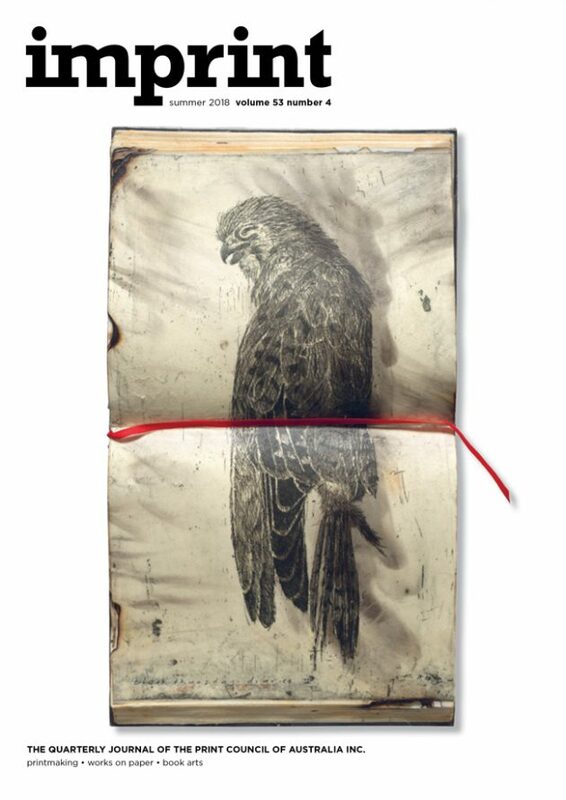 Imprint makes excellent reading providing information for the well-informed arts professional, as well as those developing an interest in works on paper. Become a member of the PCA to receive a subscription to Imprint and you’ll also receive entry forms to some of the current awards and competitions available to artists, and keep abreast of news and opportunities. Issues of Imprint from previous years are available at $15 each plus postage, if in stock. If you would like a previous issue, please contact the Print Council of Australia.